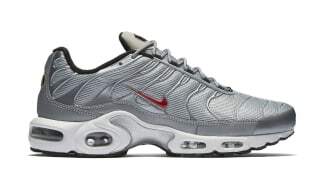 Nike Air Max Plus "Silver Bullet"
Nike Air Max Plus "Voltage Purple"
Nike Air Max Plus "After The Bite"
Nike Air Max Plus "Before The Bite"
The Nike Air Max Plus debuted in 1998. 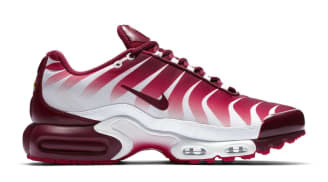 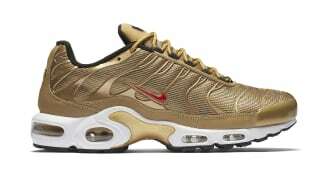 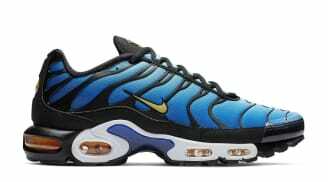 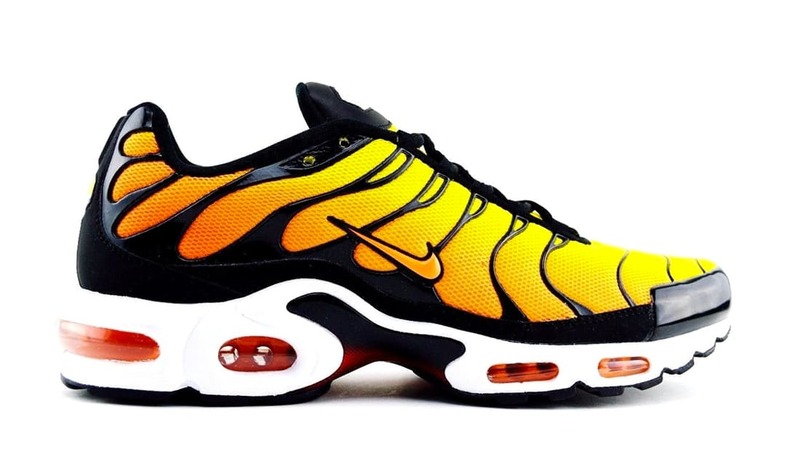 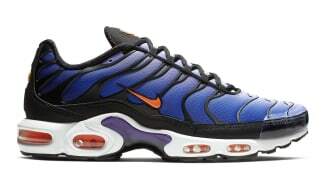 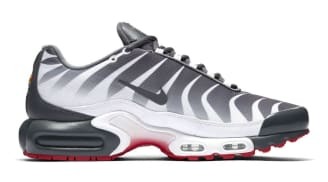 Also known as the Nike Air Max TN, the performance running shoe featured Nike Tuned Air which added mechanical hemispheres to the medial side of the Air Max unit in order to increase the stability of the sneaker. 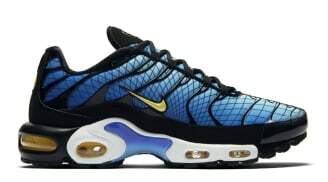 The sneaker also features a kurim-based exoskeleton on the upper with mesh inlays.